People get worried when they want to get rid of their old or unwanted vehicles and most often they do not know what to do with them. DON’T WORRY. We are here to help you. 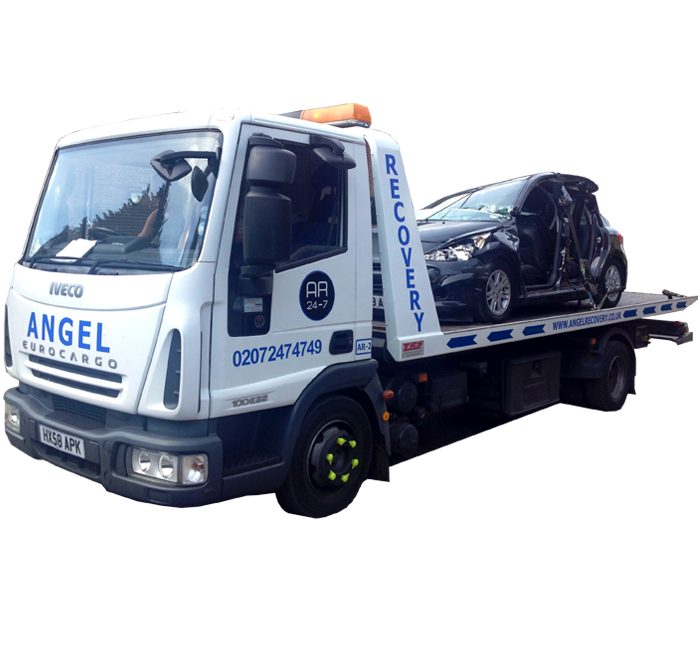 Angel Recovery pays cash for the vehicles we buy, unlike other companies who will pay you for your car but will charge you more for collection. We offer FREE collection for any vehicle in London. Our aim is to make you stress free by taking all your stress regarding your scrap vehicle. We can collect all types of auto vehicle including cars, 4x4s, vans and light commercial vehicles. All you need to do is to get in touch with us to give us as much information about the vehicle as possible that way we will be able to evaluate the vehicle accurately.